Enjoy our quiet bayside location that is convenient to America’s best wooden boardwalk. 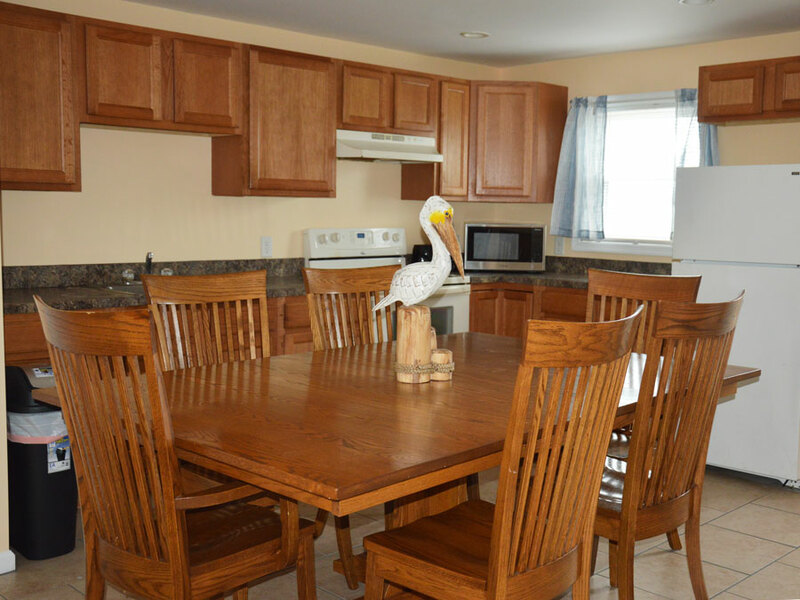 The Ocean Weeks Apartments are near all the great food and fun of Ocean City, Maryland. Within a short walk you will find restaurants featuring delicious Maryland Crab cakes, pizza, cheeseburgers, BBQ, ice cream and the scrumptious French fries. If you’re looking for fun, stroll over to Trimper's Amusements and take a spin on the historic carousel or view the boardwalk from atop the Ferris wheel. The Ocean Weeks Apartment is close to all the family-friendly activities of Ocean City, Maryland. In addition to the thrills and games of Trimper’s Amusements, you will be close to magic shows, a haunted house, go-kart tracks, and guided tours throughout town. Also within a short walk it the refreshing beaches of the Atlantic Ocean. 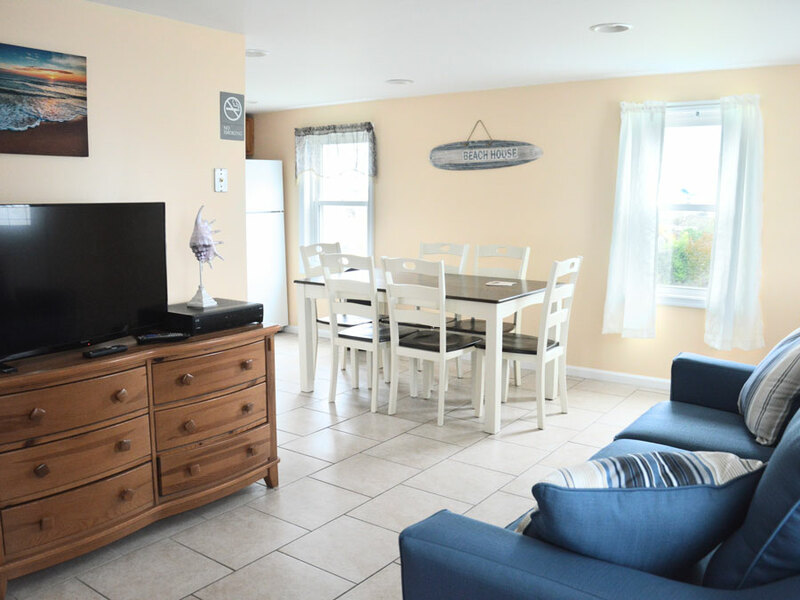 Ocean City Maryland Vacation Rentals, featuring The Ocean Weeks Apartments, offers all the comforts of home. These fully furnished apartments will provide you with an eat-in kitchen that features a stove, refrigerator, microwave oven, toaster, and dishes. 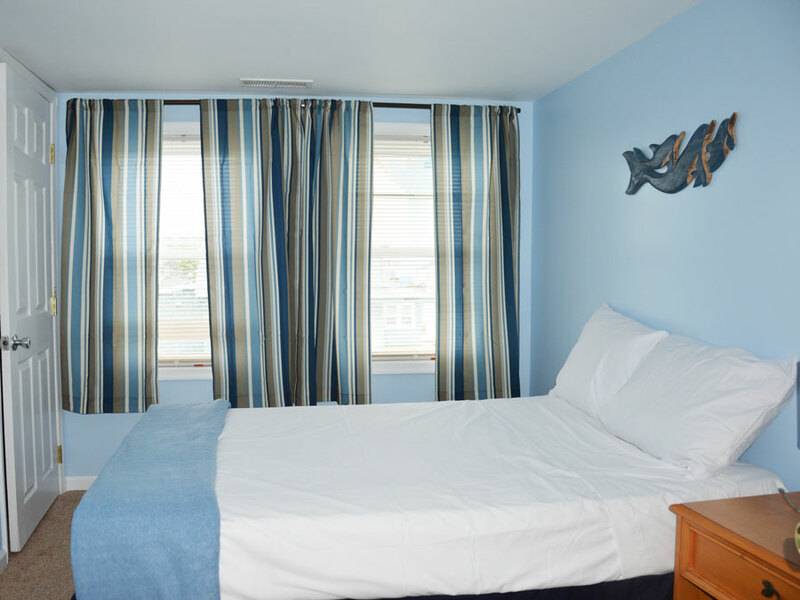 After a long day of fun, enjoy a restful night’s sleep in the comfortable beds of The Ocean Weeks Apartments. Bed linens, and blankets are provided. . While you are here, take in more fun at one of Ocean City’s miniature golf courses or try kayaking in the bay. Ocean City, Maryland also has great fishing and boating tours where you can view the fabulous sunsets. 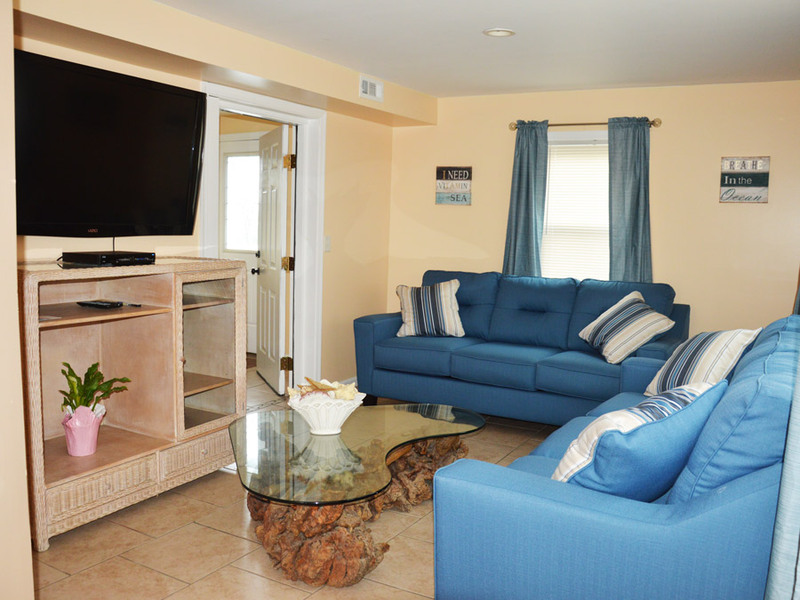 Book your next Ocean City Maryland Vacation Rental at The Ocean Weeks today. Make a reservation today! There are still rooms available for this year.